There will be workshops on Tibetan tea making at the Thailand ASEAN Coffee & Tea 2012 at Mahisorn Hall, SCB Park on 25-30 September 2012, 10 am-8 pm. All is welcome to visit our booth and taste old Tibetan tea kept in yak skin from Highland Tibet. 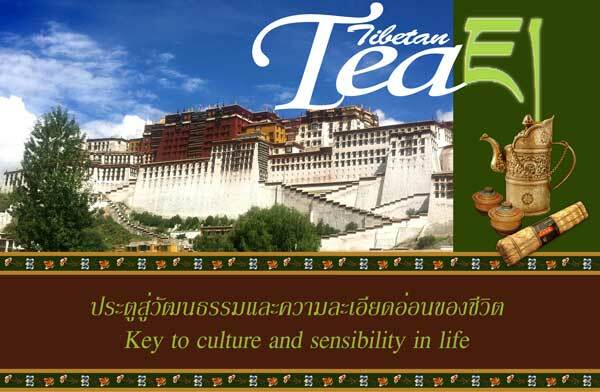 At the exhibition there will be Tibetan tea products on sale. The proceeds support the 1000 Stars Funds for charity. For more detail, please call: 02-973-5090-5.